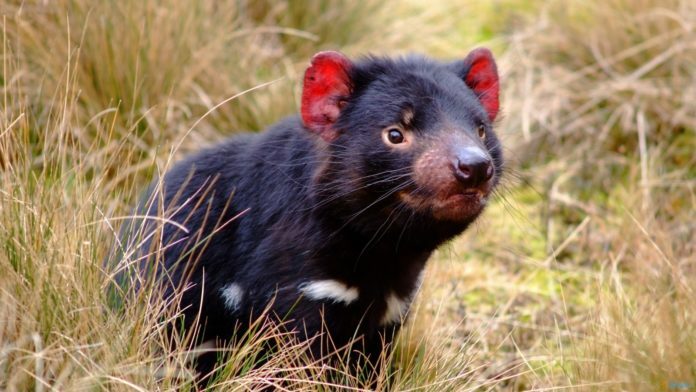 Because we couldn't find a photograph, Tania chose to be represented by this Tasmanian devil. Oh great and magical guru, thank you for the lessons imprinted, for the brilliance and accuracy with which you penetrated my confusion and make indelible marks. Unlike the imprints of a bird in the sky, they reappear over and over. 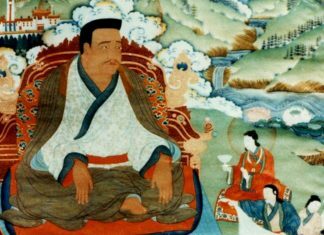 Tania has been a close student of Trungpa Rinpoche since meeting him at Samye Ling in the 1960s. She currently lives in Boulder, Colorado, where she is active in interfaith and social initiatives, including The Buddhist Coalition for Bodhisattva Activity.